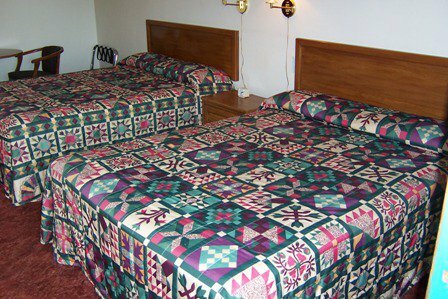 The A-OK Motel, located in Wilburton, features 27 ground-floor guest rooms that offer full-size and queen-size beds, cable TV, microwaves and refrigerators. 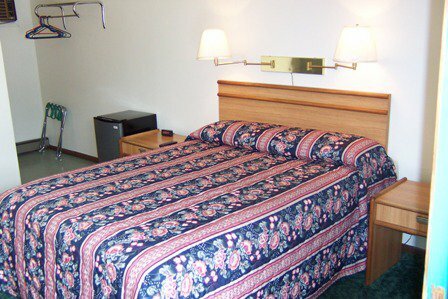 This motel is conveniently located near Hwy 270 and downtown Wilburton, where restaurants, a shopping center, Robbers Cave State Park, Eastern Oklahoma State College and the scenic Talimena Drive are all nearby. 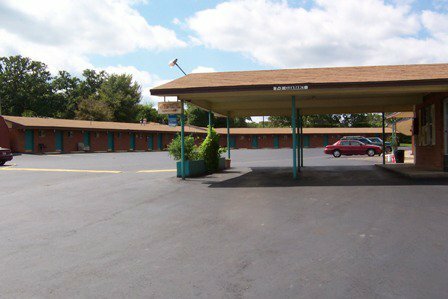 If you're planning to stay awhile, A-OK Motel also offers an extended stay discount. 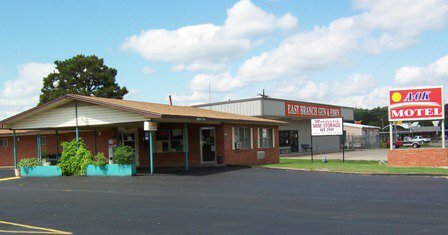 From I-40, take Indian Nation Turnpike south to McAlester. From McAlester, take Hwy 270 E approx 30 miles to Wilburton.